The Google Cache date is the date Google last indexed or reindexed the page, it is not the date Google last crawled the page. Google has told us before, Google does not update the date of a page's cache each time it crawls and the date has no meaning around your crawl rate - it is simply the last time Google has indexed or reindexed that specific page. The past couple weeks a few people asked about the cache date shown on the cache pages. To be clear, that date is when the page was last indexed or reindexed, not when it was last crawled. 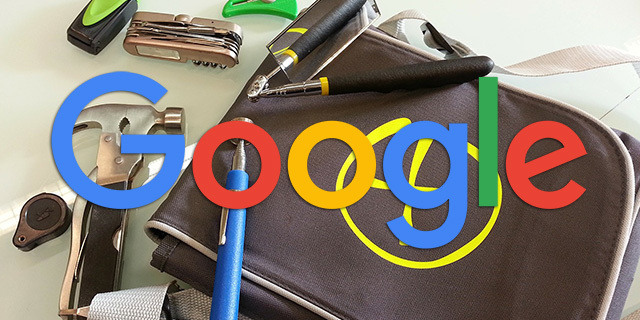 Googlebot may crawl a page, but indexing may occasionally decide to reuse an older version. Older pages do not need to be reindexed all the time if the content on the page has not changed.